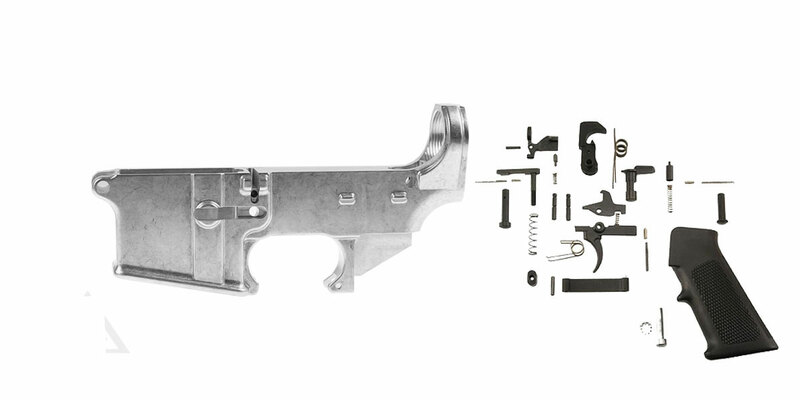 US Tactical 80% Lower Receiver is forged from 7075-T6 aluminum, for a superior custom build. Precision milled from high quality forgings from Anchor Harvey. 80% receiver ships in the white, and requires completion by the user. Operations left to be completed include fire control/trigger group milling, trigger pin, hammer pin, trigger slot, and the safety selector hole. This is not an FFL item and requires machining to complete. These Are The Best Of The Best In 80% Lowers. Returns will not be accepted once the receiver is modified in any way.